Your recording studio and your home are two very different environments. To get maximum audio enjoyment you’ll generally need different equipment. What’s important in the studio isn’t always important when you are listening to your favorite songs at home. To purchase a good pair of studio headphones and another pair to use at home can get expensive, so we’ve made a list of headphones that can work in both environments. One of the biggest considerations for choosing headphones is the decision to go with a closed-back or open-back headphone. 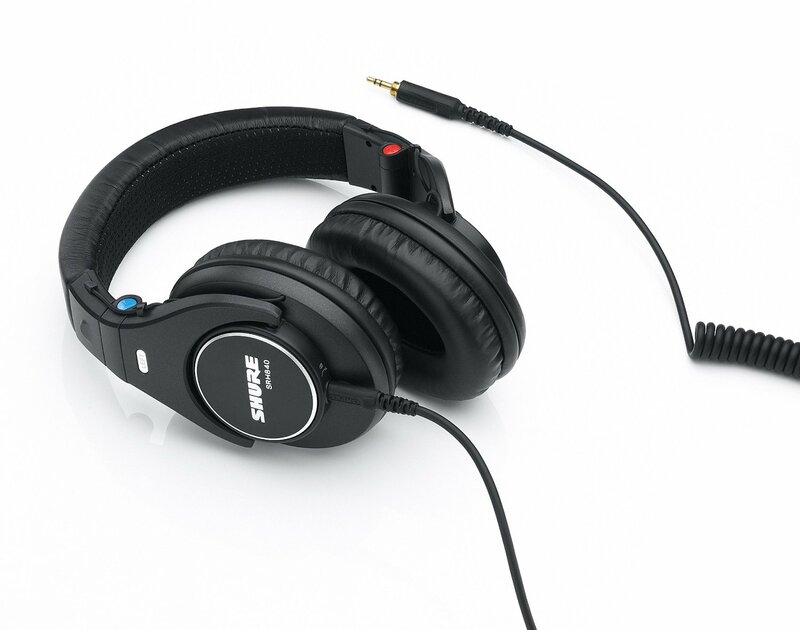 A closed-back headphone is great for recording and mixing as it isolates your ears from outside ambient noise. It also prevents leakage of sound from the headphones which can be picked up by your recording equipment. Open-back headphones are said to provide a more natural sound, they can be used for studio and home use. They can be used for mixing as they can provide a more natural sound, however they shouldn’t be used for recording as they leak a lot of sound and don’t provide adequate isolation. What’s Important in the Studio? The most important thing to consider when purchasing a pair of headphones for studio use is whether they produce “flat” sound (just like studio monitors) or have been designed to artificially boost and cut certain ranges of sound. 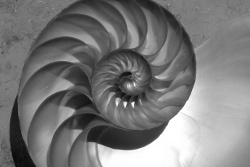 Clarity and accuracy is more important in the studio than it is at home. 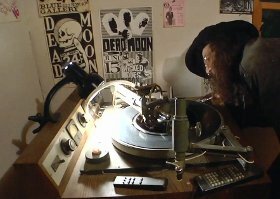 You need to know which sounds are too overwhelming and how to adjust levels properly to create a high quality recording. Enjoyment is the most important at home. Whether you like heavy bass or lots of treble, you can setup your audio equipment to give you the sound you want at home. Most of it is personal preference, and as long as you enjoy what you hear, that’s all that matters. 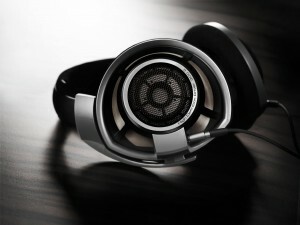 Commercial headphones are designed to boost and cut certain frequencies to make music sound better. Picking the right pair of headphones is all up to personal preference and trying out lots of different headphones. A comfortable headphone is also very important as you will most likely be using them for extended periods of time. The Sennheiser HD series are a popular choice for DJs, audiophiles and can be used in the studio as well. There are a lot of different models, you should investigate and read reviews about certain models so you know what to expect. The Sennheiser HD 280 Pro is a cheap and reliable headphone that can be used for both home and studio. If you can afford to buy something more pricey, the Sennheiser HD25-1 II Pro is a very popular choice for audiophiles and sound engineers. However a lot of people have noted they are rather uncomfortable to wear for extended periods of time. If money is not an issue, the high-end Sennheiser models such as the HD 600 and HD 800 will provide you with the greatest sound quality Sennheiser has to offer. The HD 600 and HD 800 are open-back headphones that produce great sound quality across all frequencies. Shure has been manufacturing high quality audio equipment for a long time and it is no coincidence that they are on our list of best headphones for studio and home use. The Shure SRH840 is a closed-back headphone that provides great isolation from outside noise and minimum leakage, so it is perfect for recording and mixing. They are very comfortable and produce a “bright” sound. Featuring a prominent high-end and a nice smooth bass, the Shure SRH840 will cater to your home and studio needs. 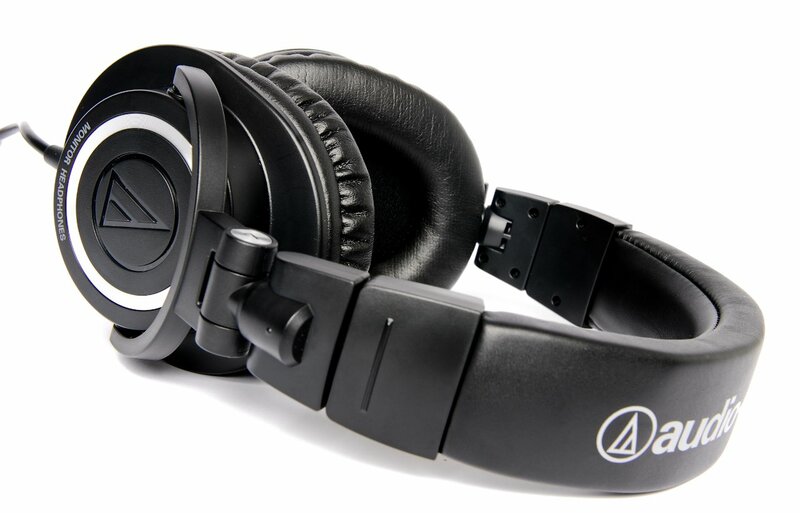 The ATH M50 is a popular choice of headphone that comes with an affordable price tag. Very comfortable and capable of well-balanced sounds, the M50 is great for the studio and home. They also provide good isolation which is perfect for recording and editing. Our list of the best headphones for studio and home are only a selection of the few we feel are great for the two different environments. Everything comes down to personal preference, you have to try and experience different headphones for you to truly decide which is the best headphone for your own uses. These are great brands for headphones. Some are a little pricey but I think they’re worth every penny. Audio Technica is one of my favorite brands. I have one pair of cans I use when working. It’s really great.